The Down To Earth Magazine Book Reviews ! Welcome to the UFO - Alien - Paranormal Book & DVD reviews by Roy Hale, editor of Down To Earth Magazine! 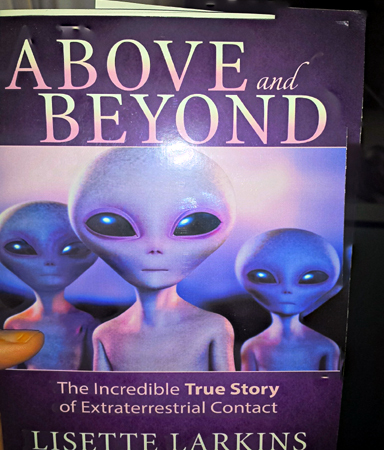 Click here to read the Roy Hale Book Review of Above & Beyond! - How World Governments Have Conspired to Conceal Humanity's biggest secret. 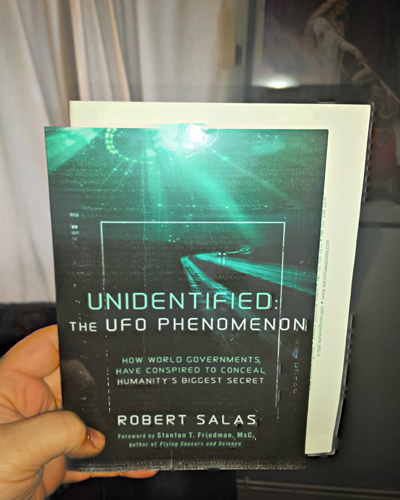 Click here to read the Robert Salas Book Review by Roy Hale of Unidentified ! 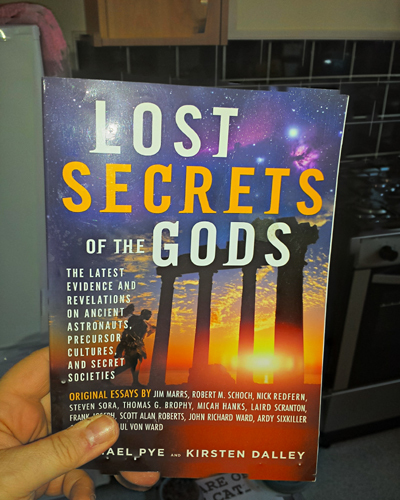 Click here to read the Roy Hale book review of " The Lost Secrets of The Gods " Edited by Michael Pye & Kirsten Dalley ! 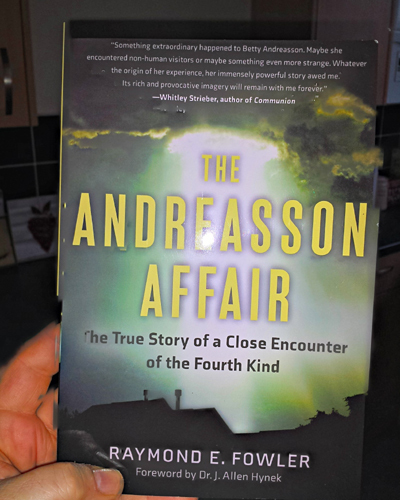 Click here to read the Roy Hale book review of " The Andreasson Affair " CE4 Contact case Written By Ray E. Fowler ! 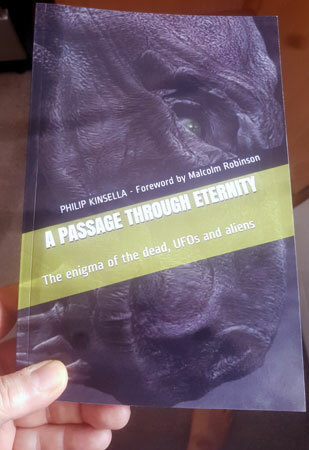 Click here to read the Roy Hale book review of "PASSAGE THROUGH ETERNITY: The enigma of the dead, UFOs and aliens" Written By Phillip A Kinsella ! Do remember if you write a published book and you would like it reviewed on this page..
then send me the details via email and I will give you the postal address to send the book to! If you have made a DVD about UFOs, Aliens, Ghosts & the Paranormal and would like it reviewed please do the same as above, Cheers Roy.